Mega Man fans have been waiting for the next part of the series for last eight years. This is where their wait ends and their patience bears fruit. 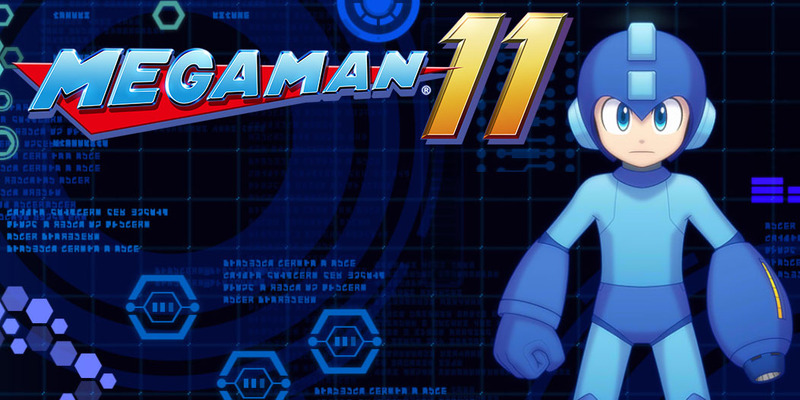 Finally, the Mega Man 11 is here! Yes, Capcom did not plan to end the Mega Man series with Mega Man in 2010 when it had made another massive comeback in the running. This game has always astounded the users with its quality and graphics. Mega Man 11 is great in terms of quality just like its predecessors in the series. Let’s see what the new Mega Man game has in store for its devoted users. Capcom, the game developers, have mixed their traditional features with innovation to bring out the 11th part of this series. Mega Man 11 has the old 2.5D style but things are even smoother now. L2/R2 triggers in Mega Man 11 now enable the gamers to change their weapons in on the go without wasting any precious time. You can now control the amount of power too since there are challenges of different natures in Mega Man 11. You just need to flick to right and you will have the option of attaining more power in weapon wheel. You need to do this since your skill alone is not going to be enough. 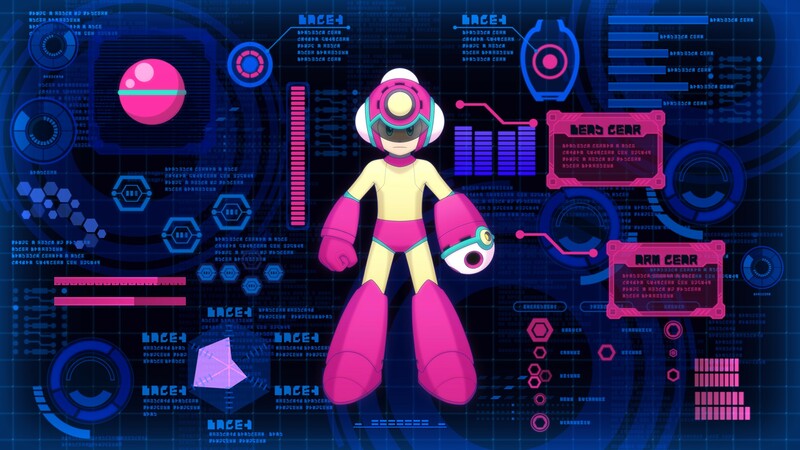 Mega Man 11 has many features, but the one that captures the most attention is its Double Gear system. The Speed Gear (R1) and the Power Gear (L2) totally innovate the idea of Mega Man series. Speed Gear helps users to succeed in completing challenges and getting to higher levels. They can slow down time if they feel that the speed is too much for them to handle. The Power Gear is the real beauty in Mega Man 11. The Power Gear enables the users to increase all of their abilities many times and then play in style. If you combine Power Gear with the right weapons, you will surely enjoy the game more. However, you have to pay the price of the power that you attain. You have to go without your Gear abilities for some time after availing this power. You can now control the level of difficulty that you want in the game: from Newcomer, Casual, and Normal to Superhero. This will enable the users to get used to the Double Gear system as their difficulty increases.